If you're a fan of Lush, you'd probably like to know how you can get free products from the cruelty-free cosmetics company. (Other than coyly asking employees for free samples every time you walk into a Lush store, that is.) Luckily, Lush offers a take back program to make sure its packaging gets recycled, and participants even get rewarded with a free face mask. Here's how you can get involved and score a free face mask of your own. 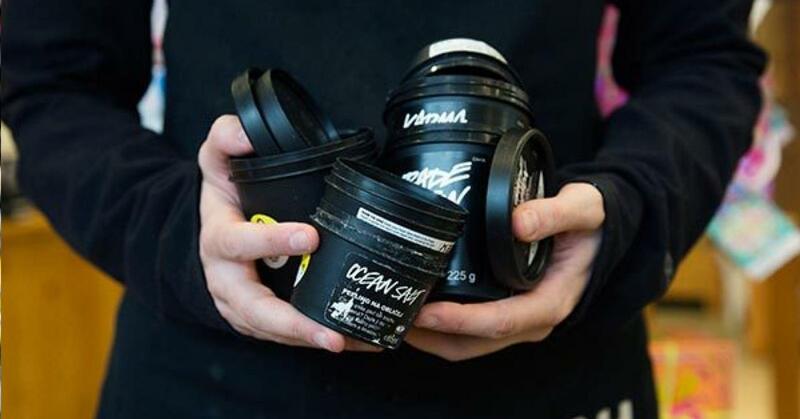 The initiative, called the 5 Pot Program, encourages customers to save the black plastic pots that package Lush products including face masks, moisturizers, shaving soaps, body scrubs, and more. You can bring in five of the pots to your local Lush store, and in return, you'll receive a Fresh Face Mask of your choice, free of charge. Green Matters spoke with Lush spokesperson Eva Cook via email to learn more about how the program works, to find out if Lush accepts any of its other packaging for recycling, and to hear about Lush's other sustainability initiatives. 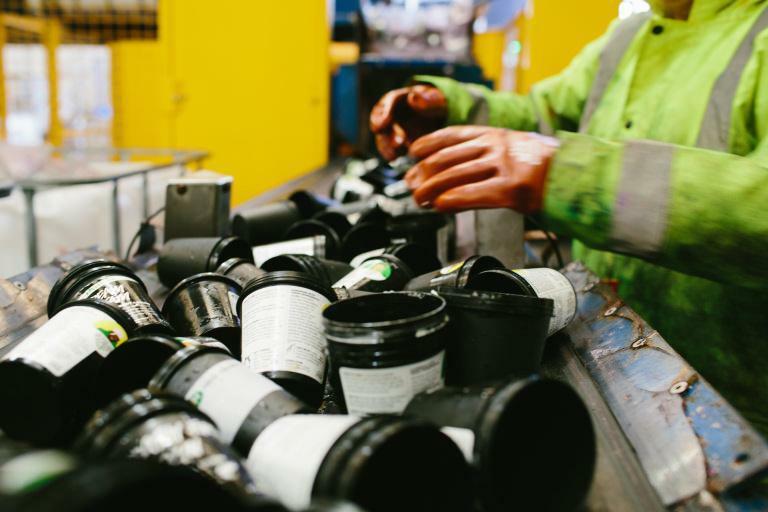 As Cook tells Green Matters, Lush takes all of the black pots that are returned to stores, and brings them to its manufacturing plant, where they are chipped down and remolded into new black pots. 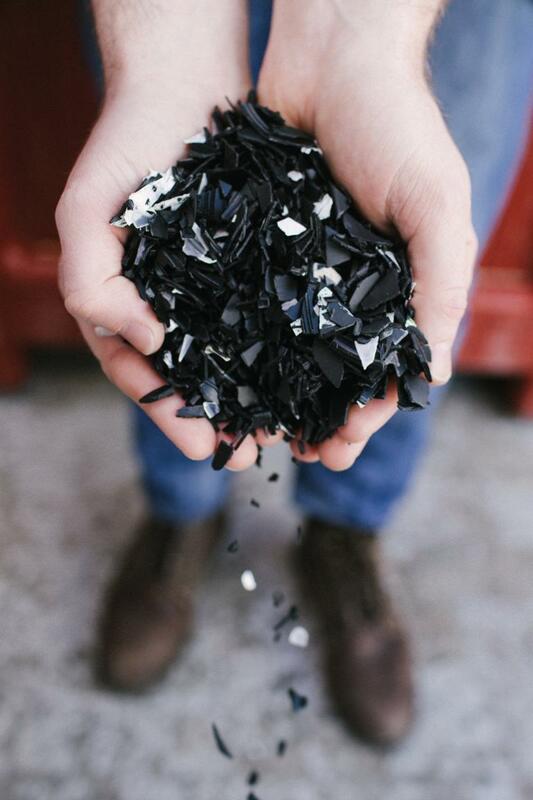 She explains that the take back program only accepts the black pots for a few reasons: at the local level, black plastic can be more difficult to recycle than clear plastic; the black pots are the most-used packaging in Lush stores; and black plastic is a high-quality material that "can be ground down and made into new pots close to our manufacturing facilities." In 2018, Cook says 1,271,551 black pots were returned to Lush stores, which means 254,310 free face masks were given to cusomers. That said, if you do not have a way to recycle or compost Lush's other packaging, most stores will let you bring the packaging back to be disposed of (even though it won't count toward a free face mask). "Customers can definitely bring in other Lush packaging, like clear recycled plastic bottles and compostable items like the Natureflex, which is a biodegradable cellophane, used to protect naked items in transit, and our shop staff will recycle or dispose of appropriately," Cook says. "The only exception is a handful of stores where local recycling or composting infrastructure is not available," Cook continues. "We are working on a program whereby we can collect recycling in those areas and use a third party vendor to ensure those returned materials are recycled or responsibly disposed. For those areas where recycling isn’t possible, we encourage people to reduce and reuse as much as possible: to opt for naked versions of the products they love, choose eco-friendly ways to transport their products home, and reuse any of our recycled packaging (our pots make great plant pots!)." While plastic is not the perfect packaging option, all of Lush's black pots (as well the plastic bottles) are made from 100 percent post-consumer recycled plastic. Not to mention, Lush offsets its plastic packaging with its "naked" products, which include completely package-free soap bars, shampoo bars, solid lotions, and bath bombs. 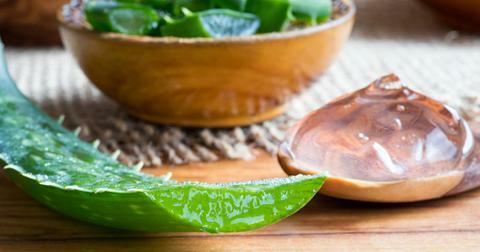 Nearly 40 percent of Lush's products are available naked, Cook notes. If you're looking to reduce your impact and waste in your personal hygiene, skincare, or beauty routine, Lush has a slew of sustainability initiatives and zero-waste products. For example, over the past five years, the brand has invested in a series of regenerative agriculture projects that restore damaged forests and support local communities. Lush has rebuilt degraded forests in Guatemala, Uganda, Peru, and Arizona, and the company is using these forests to grow ingredients for cosmetics. Additionally, if you're shopping at Lush for gifts or online, you won't find any disposable wrapping paper or Styrofoam packing peanuts. Instead, the shop offers fabric knot-wraps, cardboard boxes, metal tins, paper bags, biodegradable packing peanuts, and compostable bioplastic baggies. And recently, Lush U.K. made headlines for selling a plastic-free refillable lipstick case and plastic-free lipstick refills in its U.K. stores, Plant Based News reported. 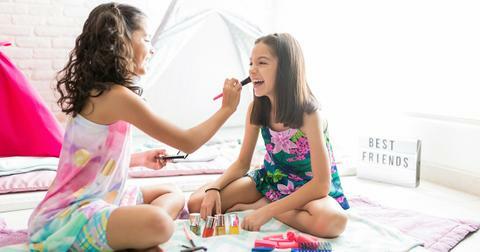 The refills come packaged in a waxy coating that can simply be peeled off, and then the lipstick can be inserted into any standard lipstick case. Plus, all of the lipstick refills are vegan. 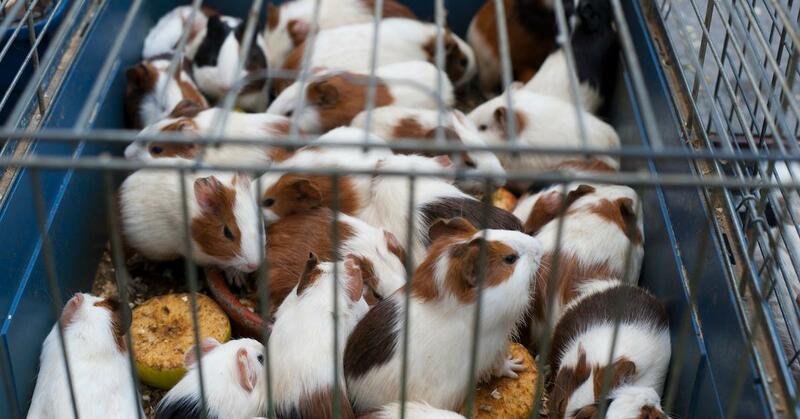 Furthermore, Lush's brand is built on a strict anti-animal testing policy. Every Lush product is cruelty-free (meaning it was not tested on animals) and vegetarian, and more than 80 percent of its products are vegan. Earlier this month, the company announced that it will no longer use eggs in its products, after discovering the cruelty of the egg industry, even on free range farms. "We can no longer, in good conscience, use an ingredient that we are unable to be transparent about because the truth is so unpalatable," Lush said in a statement explaining the decision, Marie Claire reported. As Cook writes to Green Matters, "[Lush's] biggest movement right now is towards getting rid of packaging all together." While it may not yet be a completely zero-waste store, Lush definitely makes it easier for customers to reduce their waste by offering cruelty-free cosmetics, naked products, and an incentive for returning black pots.